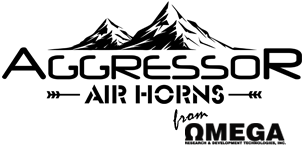 Linkr is an innnovative smartphone interface platform that allows you to control your vehicle, locate it via GPS, receive alarm alerts and more. LINKR-LT platform is available now! 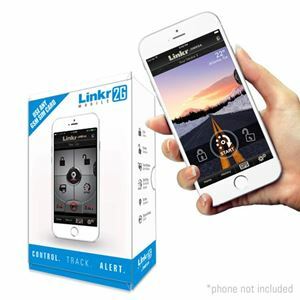 LINKR-MOBILE-2G - 2G International smartphone control & tracking interface. Requires a customer-provided 2G GSM SIM card.